Showing results by narrator "David Godfrey"
With this book - his most ambitious yet - Ken McGoogan delivers a vivid, comprehensive recasting of Arctic-exploration history. 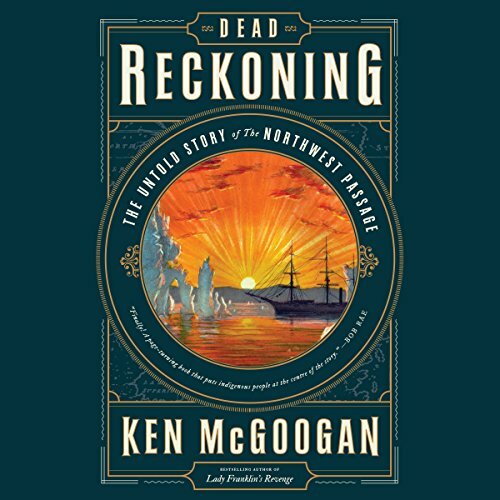 Dead Reckoning challenges the conventional narrative, which emerged out of Victorian England and focused almost exclusively on Royal Navy officers. By integrating non-British and fur-trade explorers and, above all, Canada's indigenous peoples, this work brings the story of Arctic discovery into the 21st century. Managing and protecting a company’s brand is one of the most important jobs of the chief marketing officer, the chief executive officer, and the board. 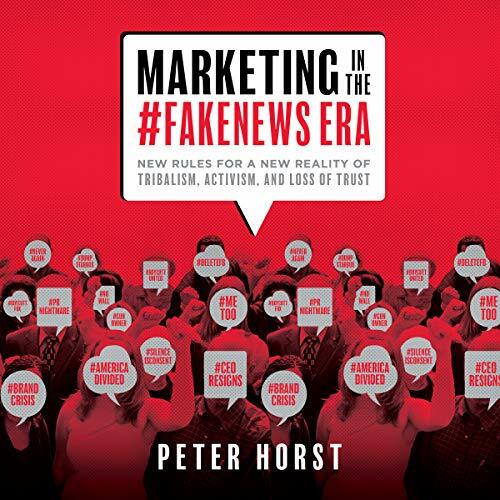 It used to be that marketers’ greatest challenge was convincing a consumer to try their product and encourage brand loyalty, but the challenges facing brands have gotten far more complex, and the stakes have grown higher when marketing in the current era of fake news. Leaders must now address a highly polarized marketplace.